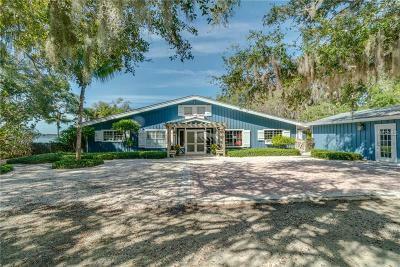 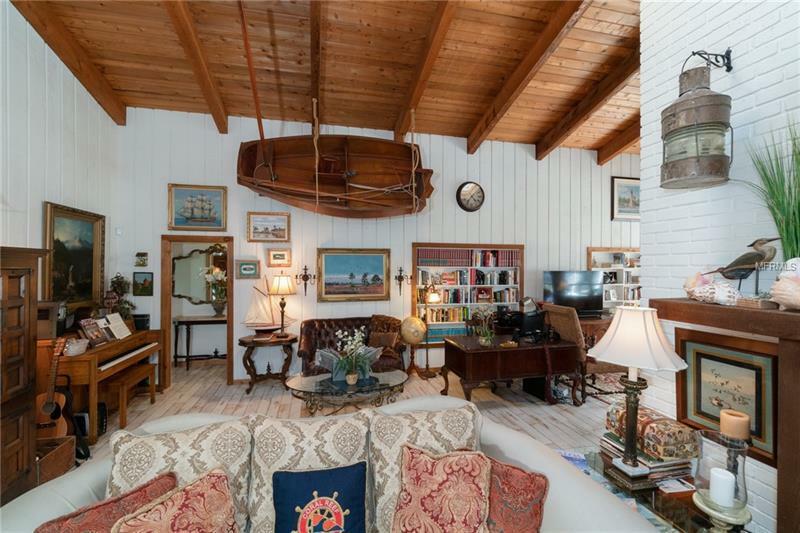 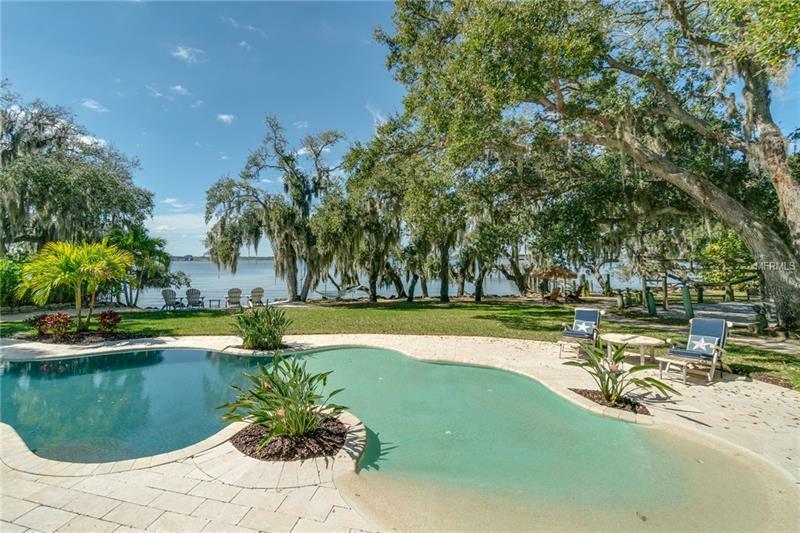 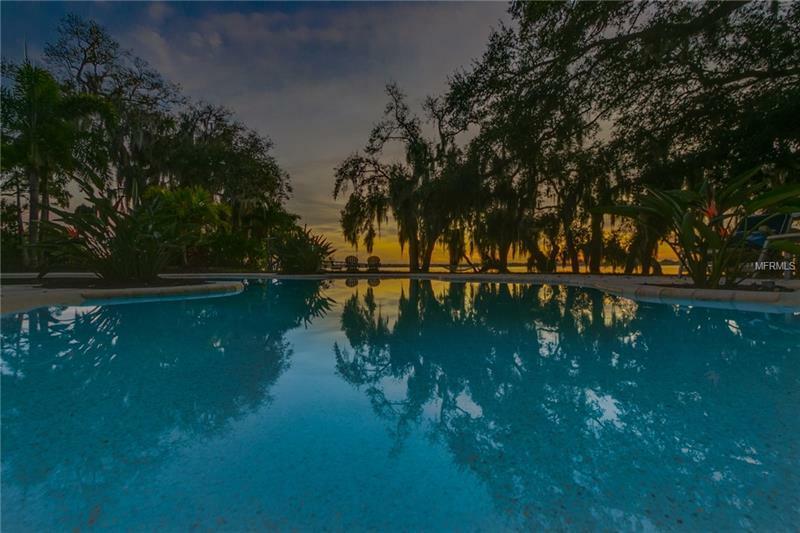 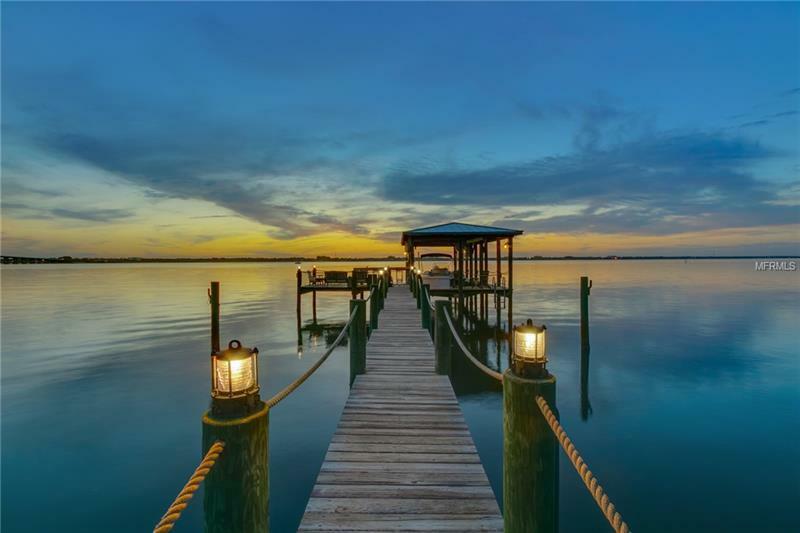 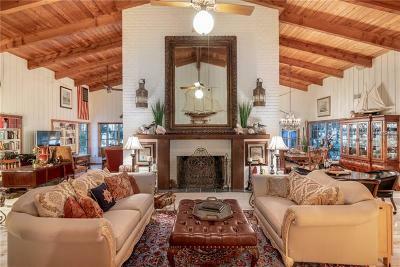 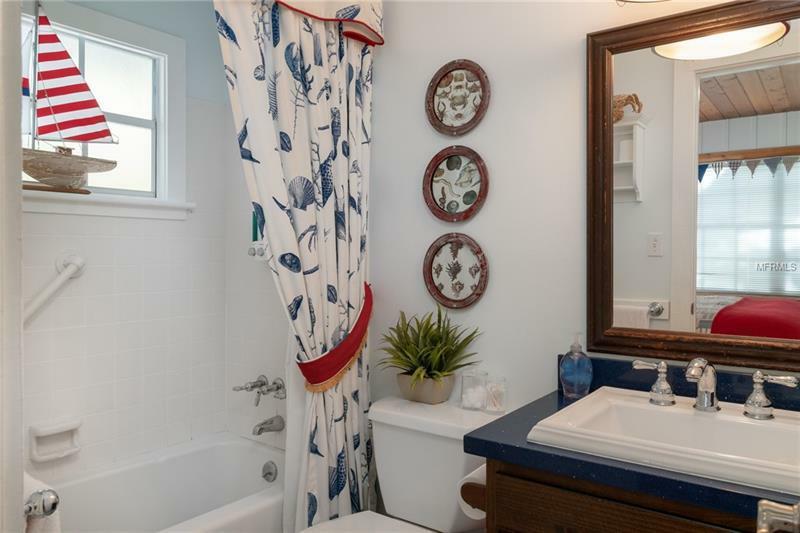 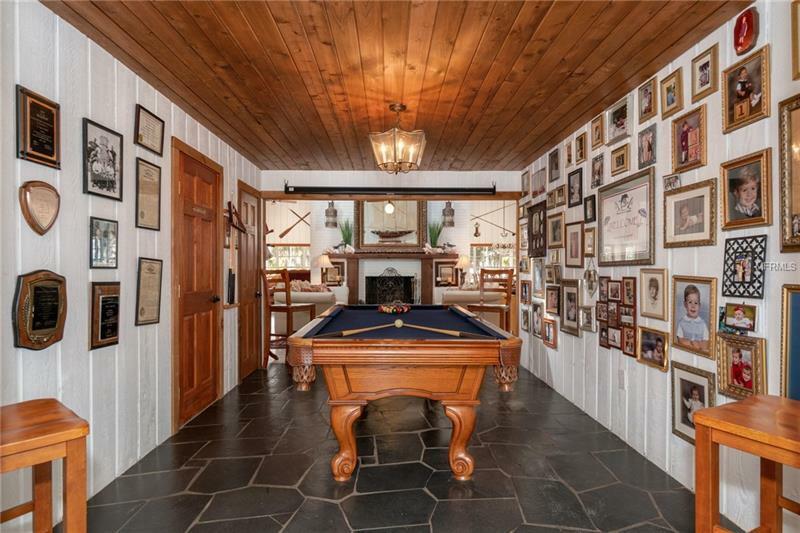 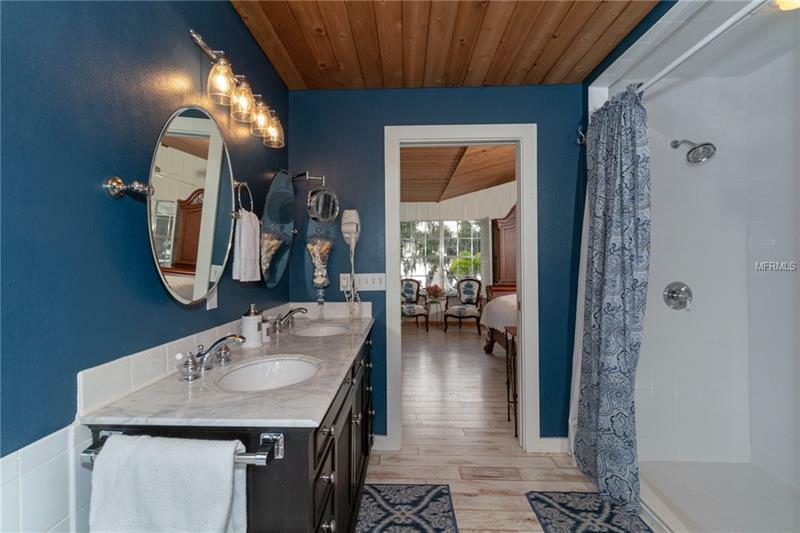 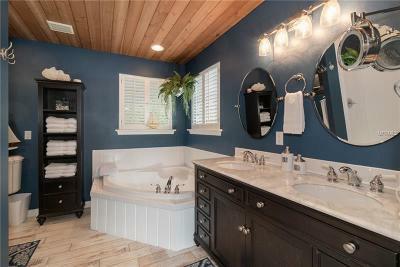 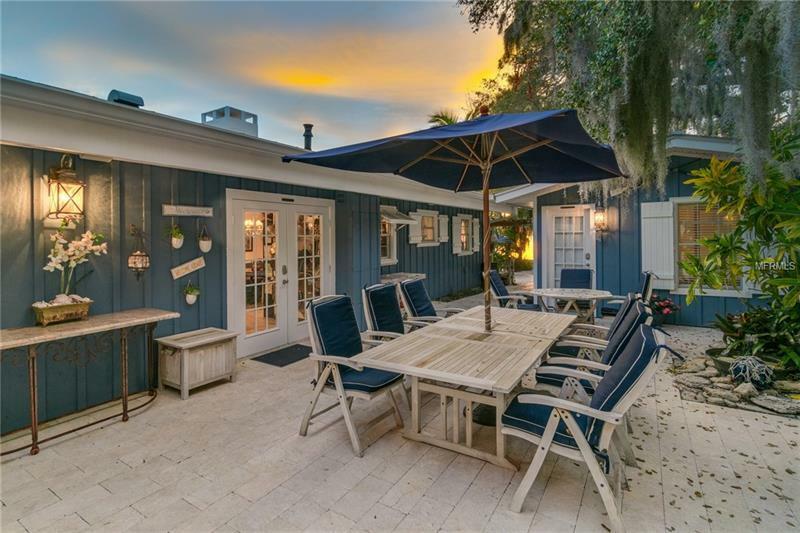 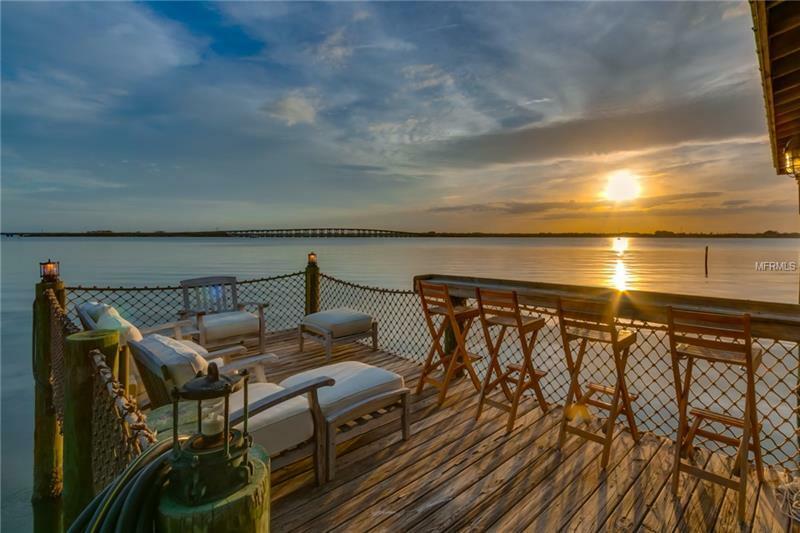 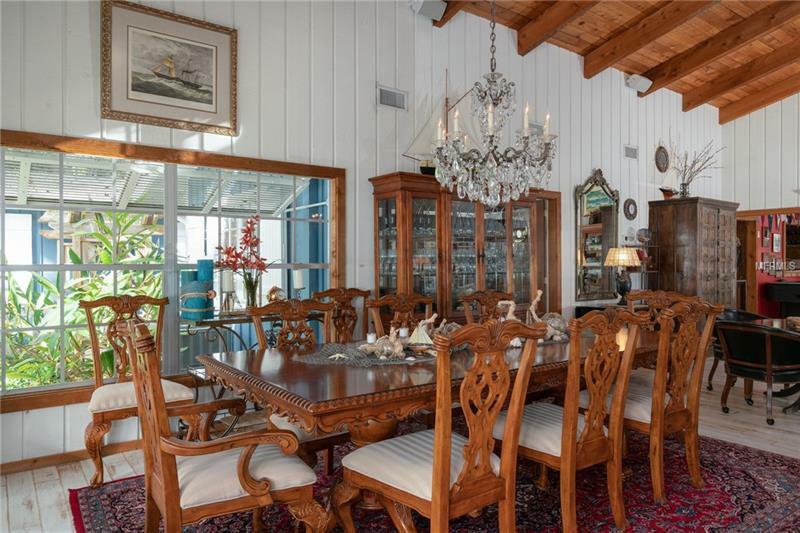 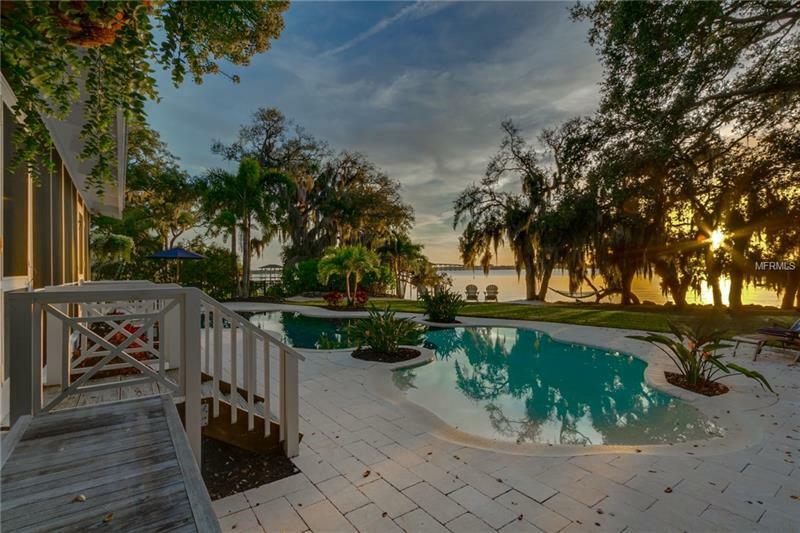 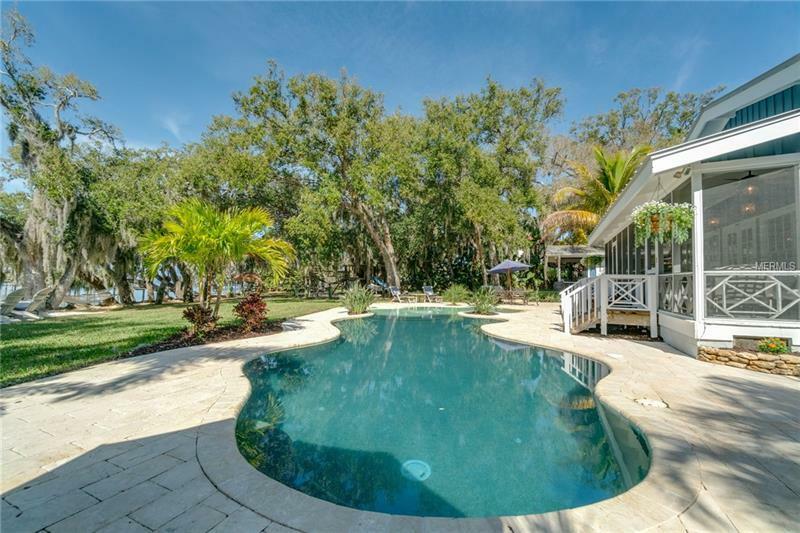 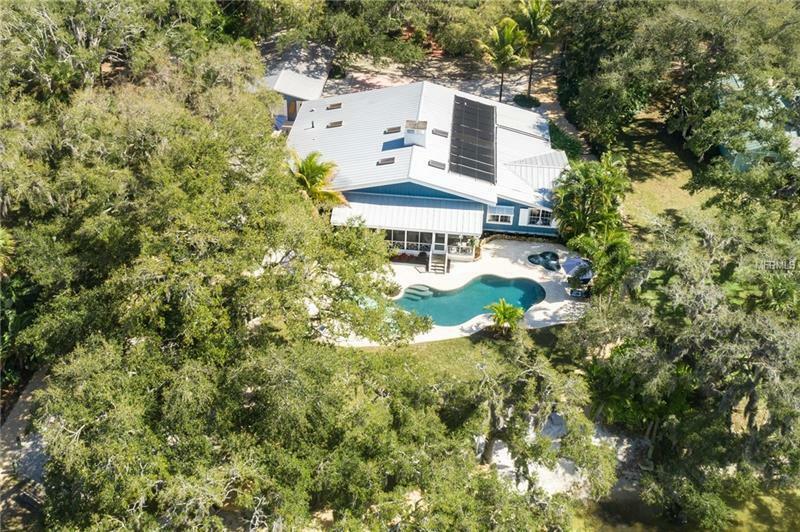 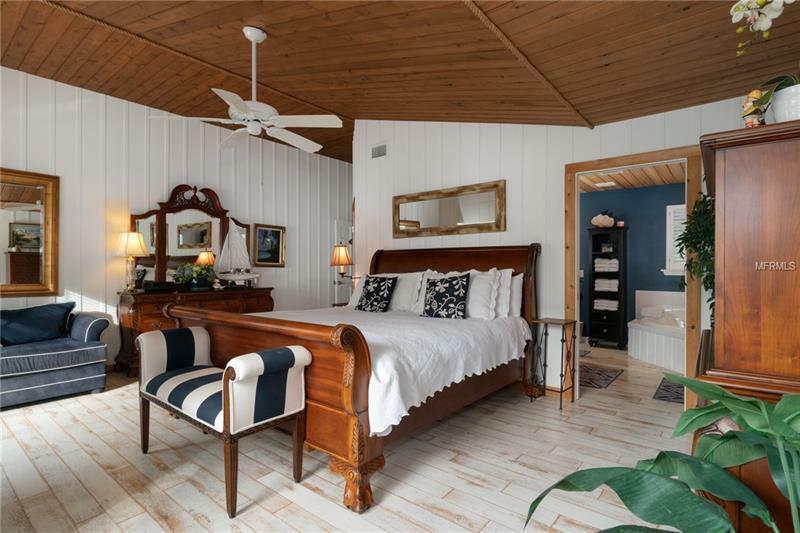 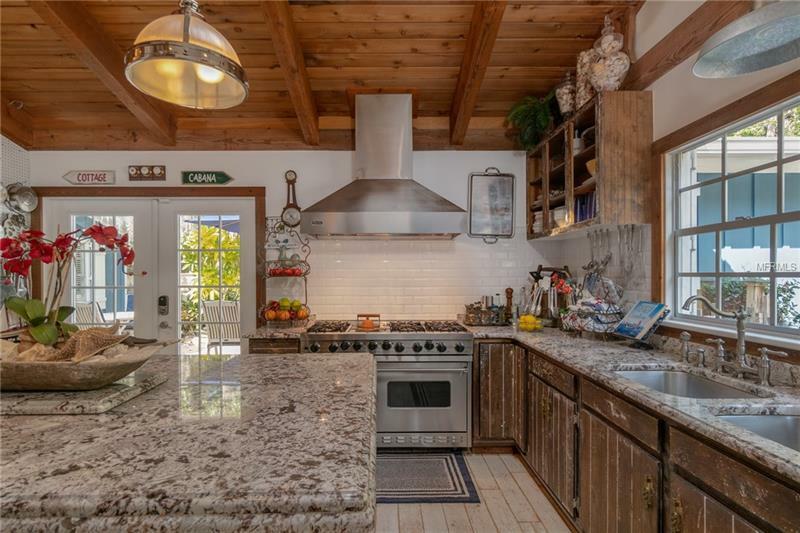 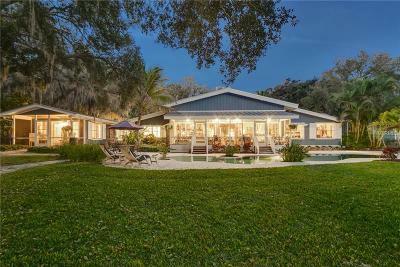 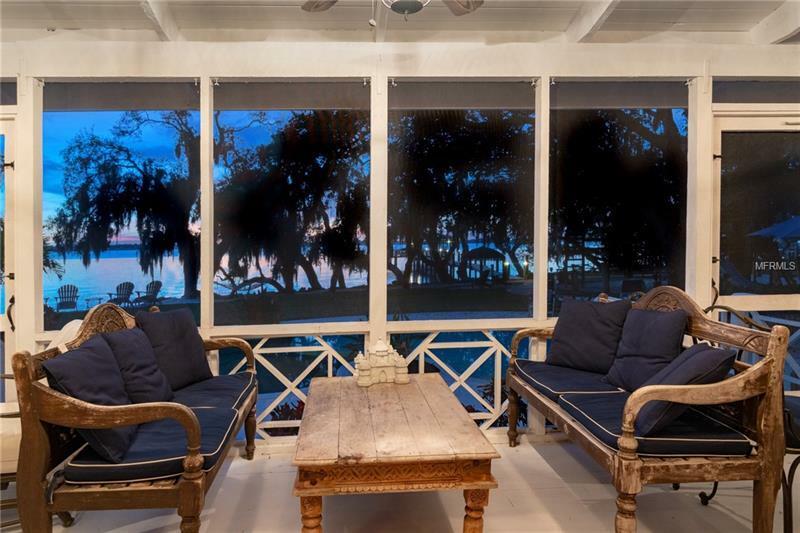 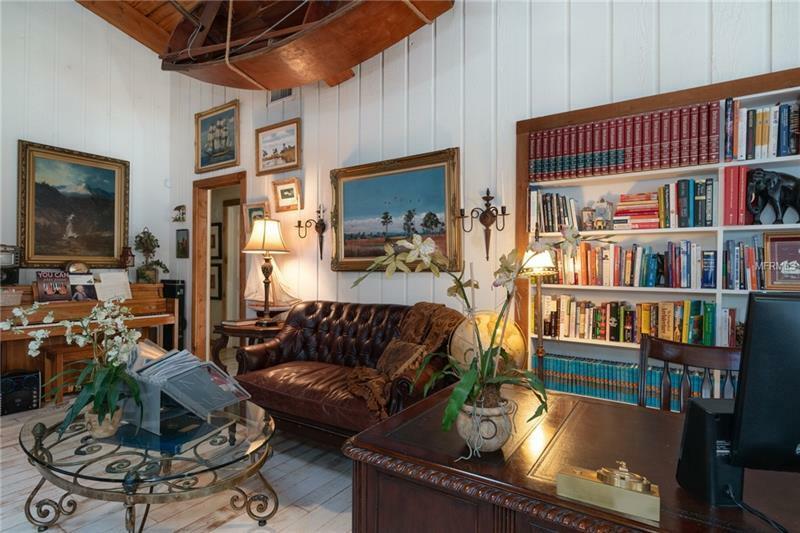 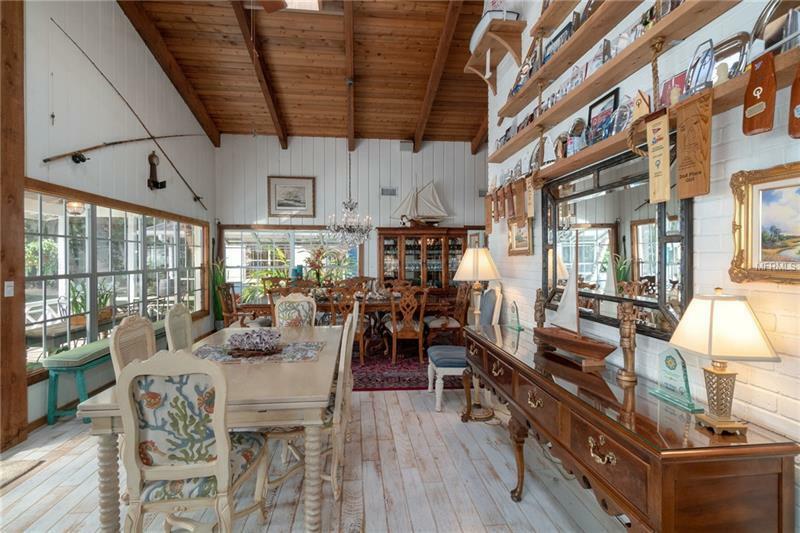 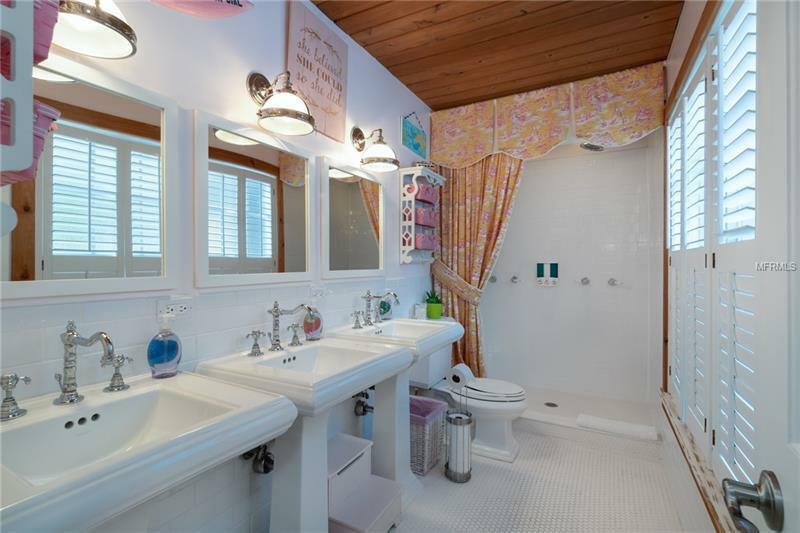 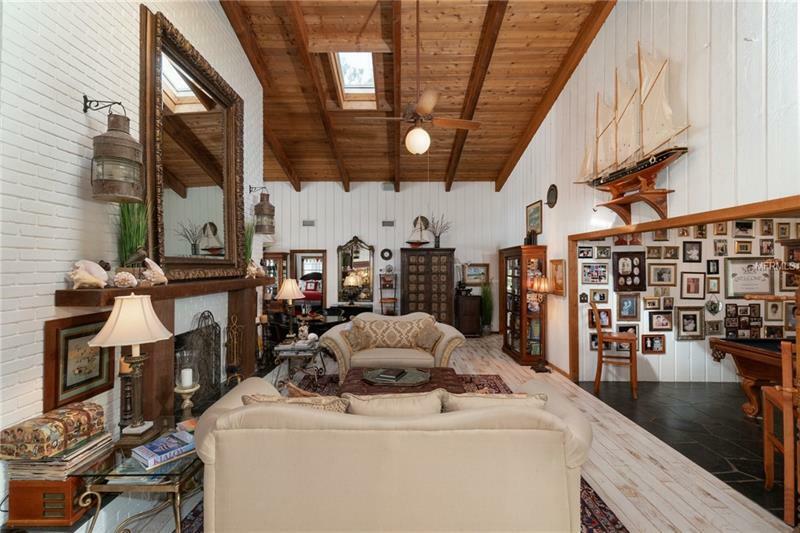 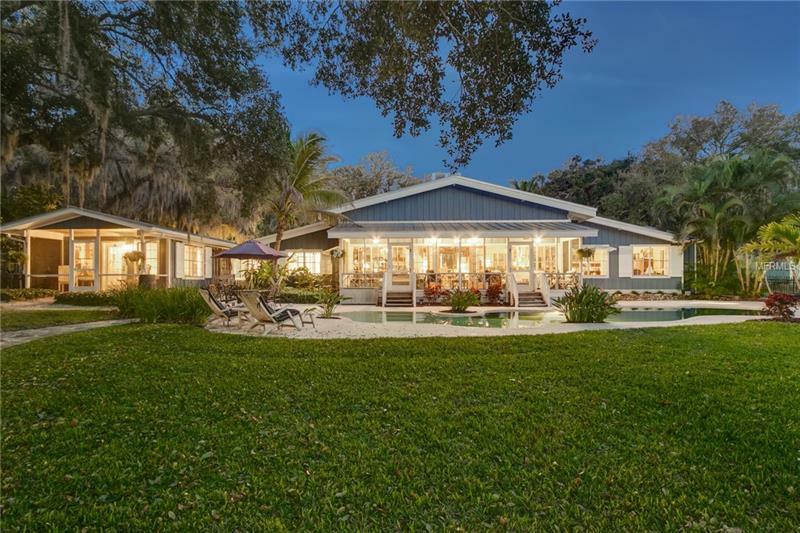 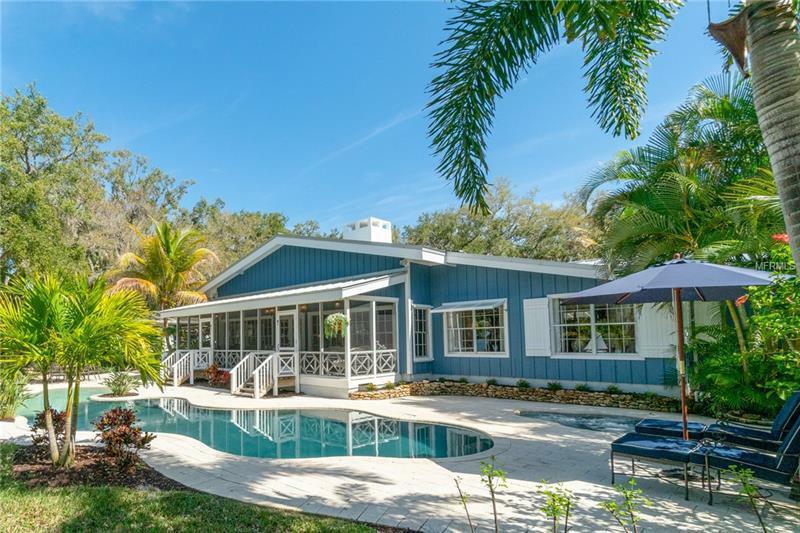 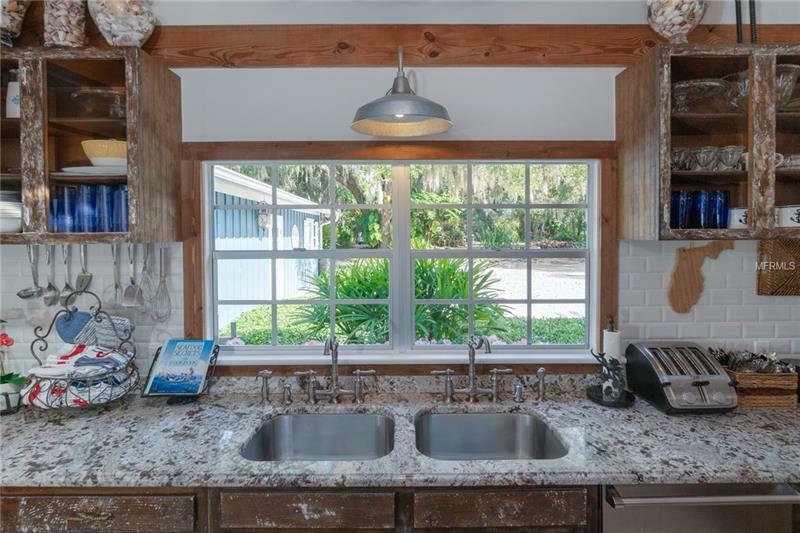 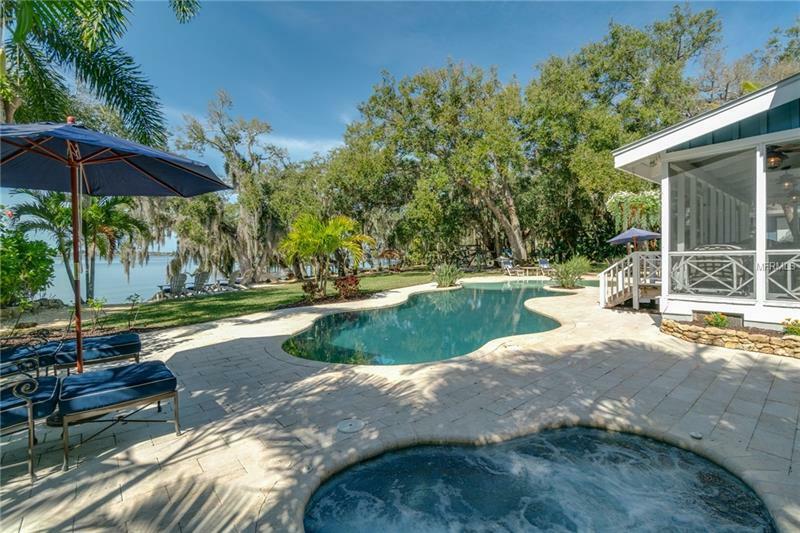 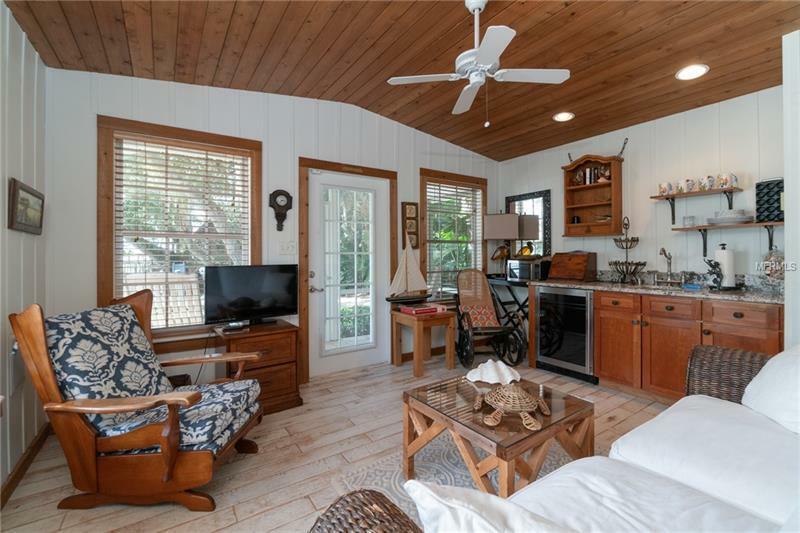 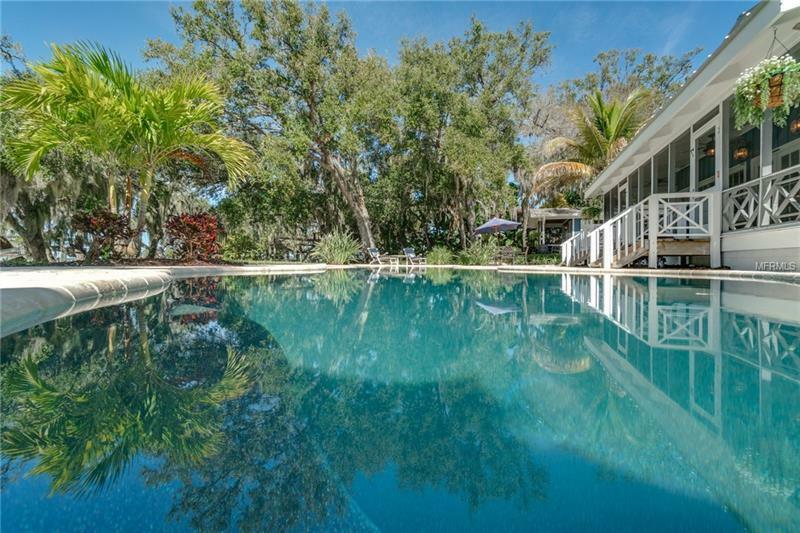 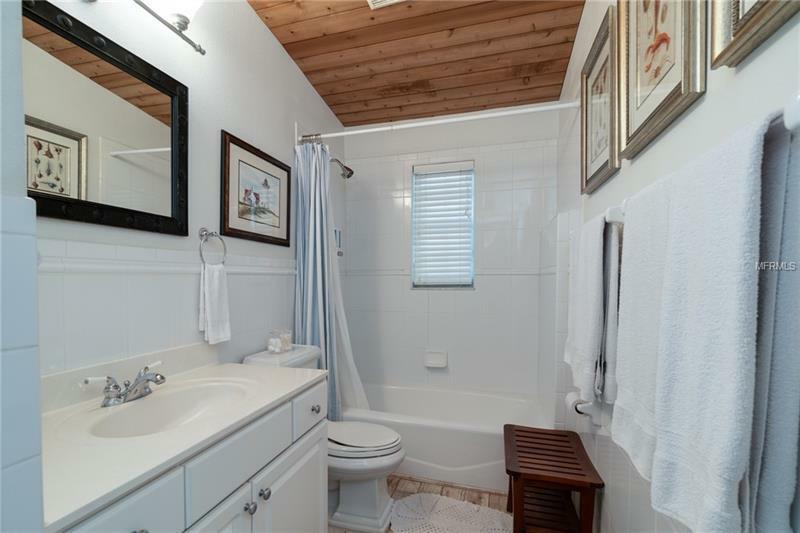 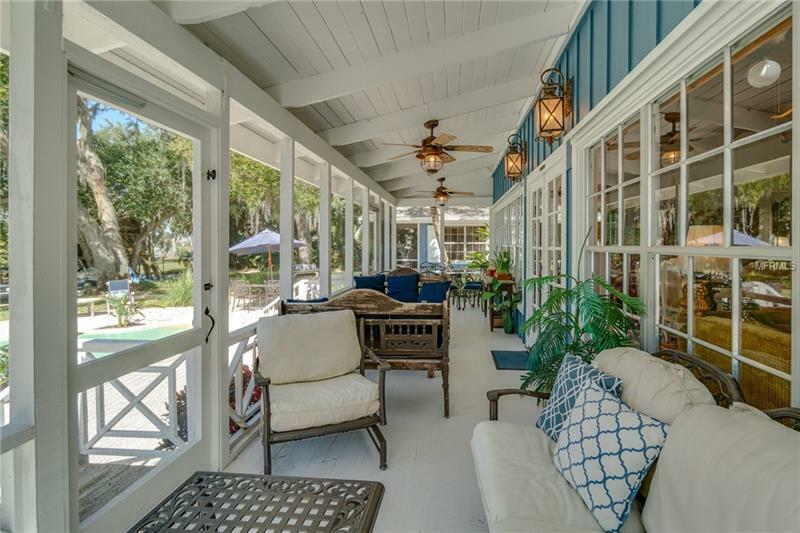 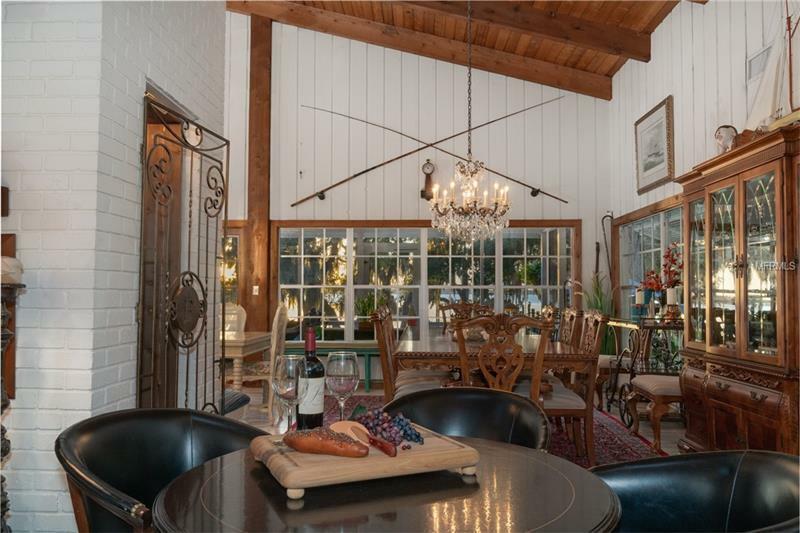 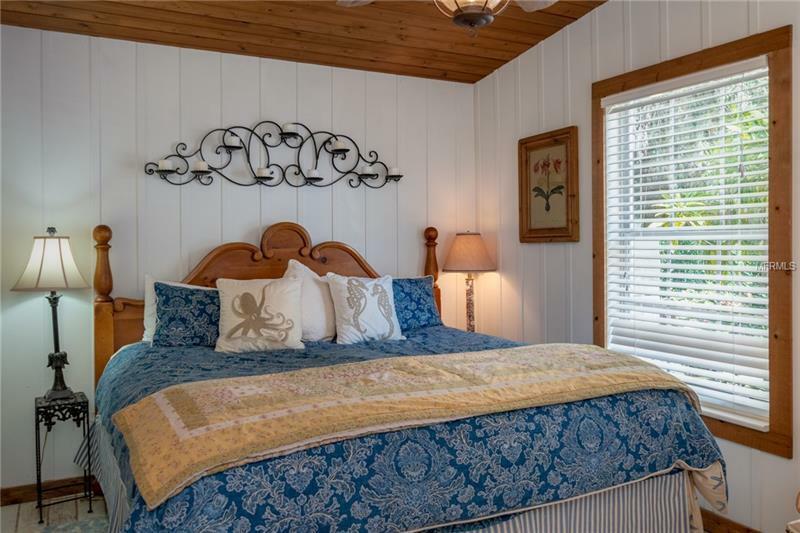 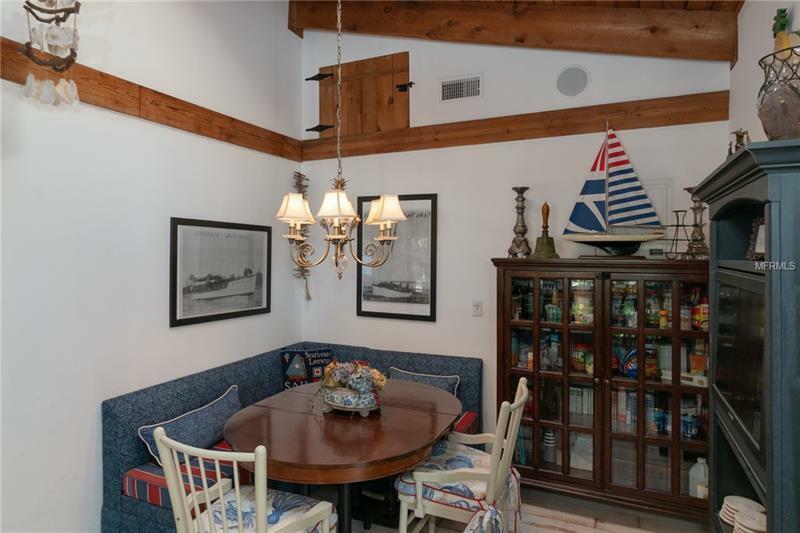 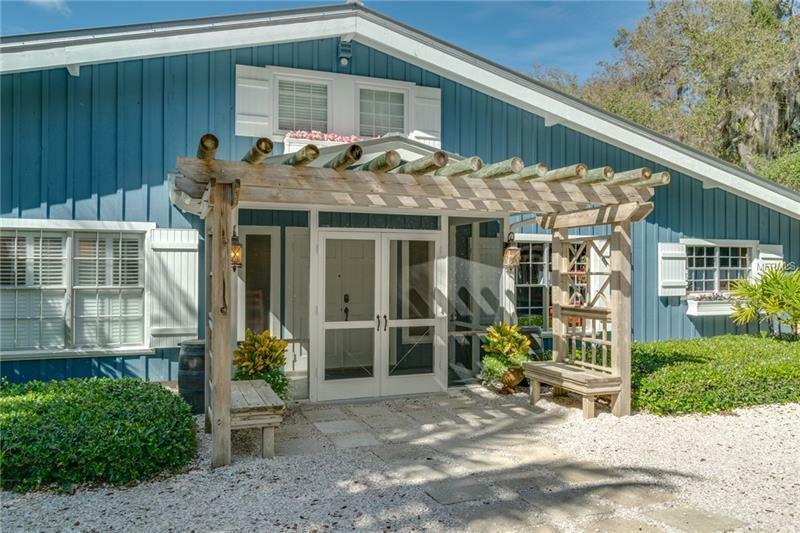 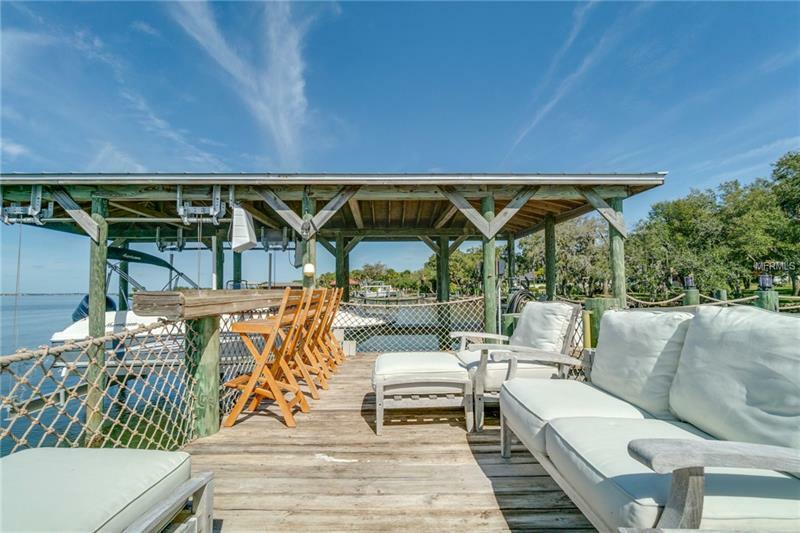 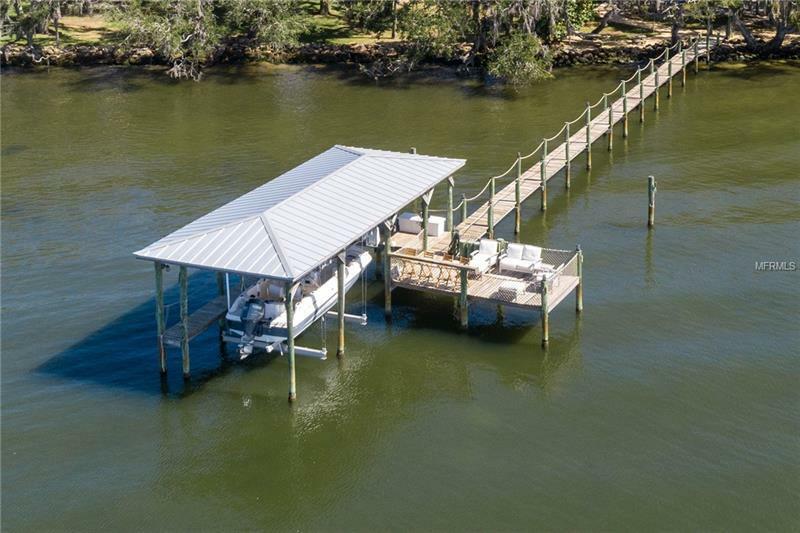 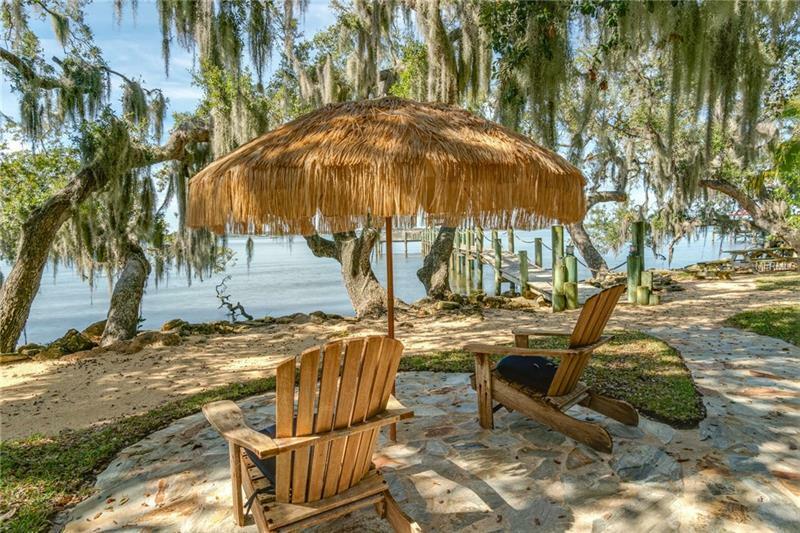 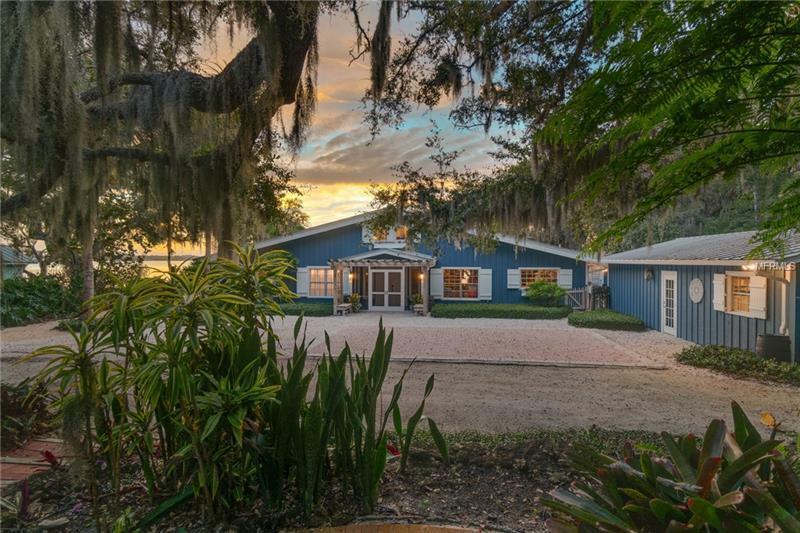 Memories are made here in the understated elegance of ''LOBLOLLY'' Located on 1.43acres on the Indian River looking West Comes complete with a pool , spa, dock with lift , white sand beach , 100 year old oaks with groomed trails. 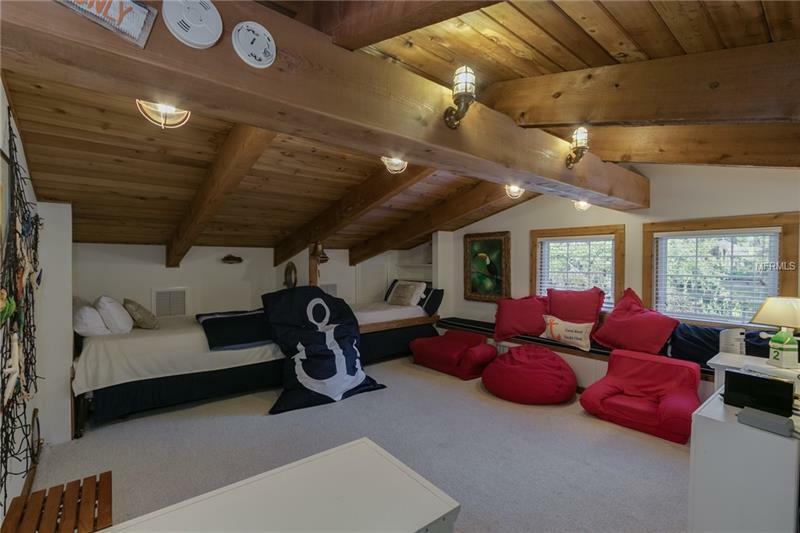 Playground for the kids with a pirate fort .Main house has 4 bedrooms , 4 and a half bath . 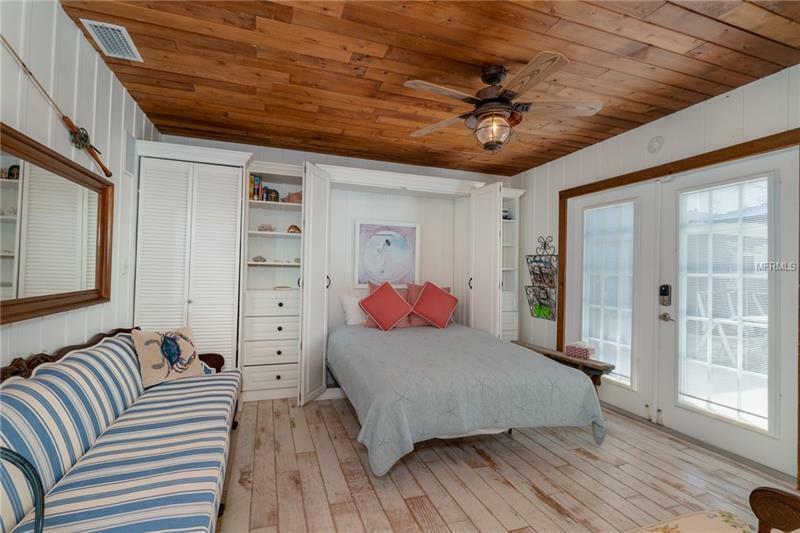 Cottage#1 has living room/kitchen and bedroom . 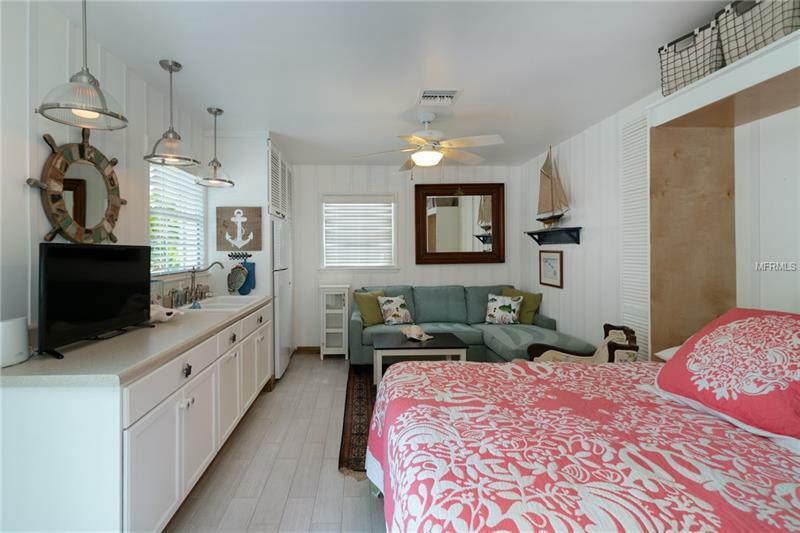 Cottage #2 and #3 are efficiency apartments , one is handicap accessible. 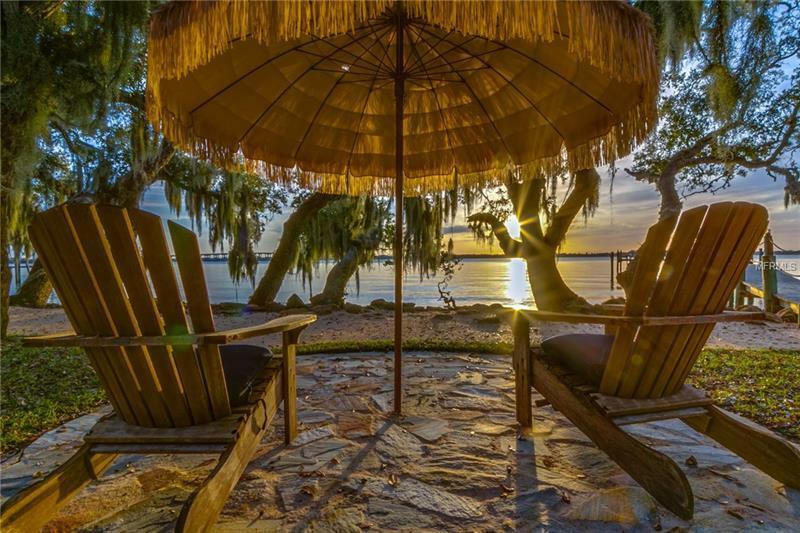 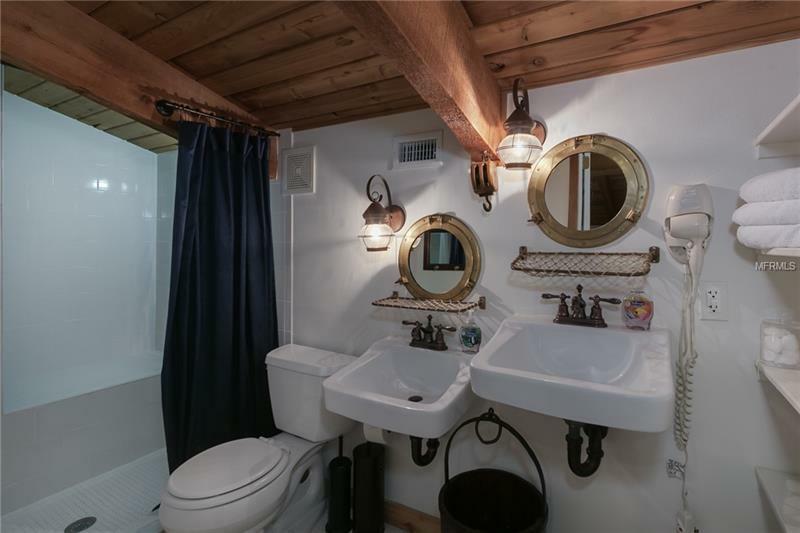 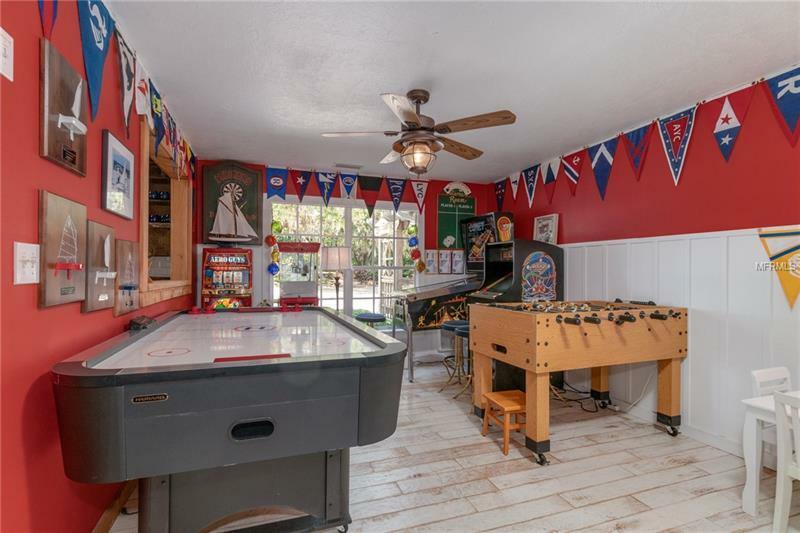 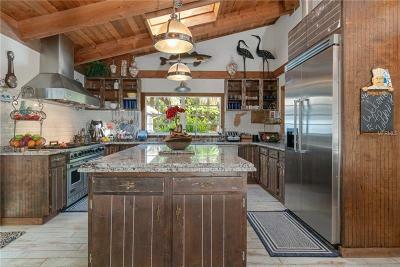 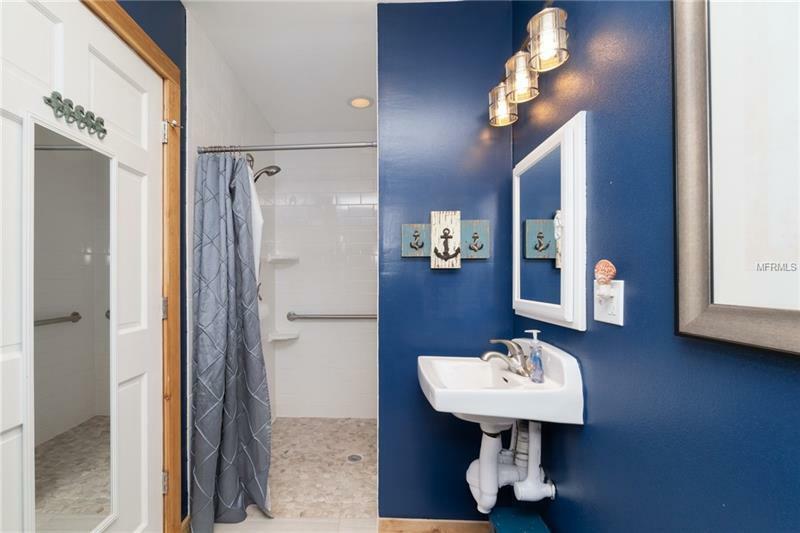 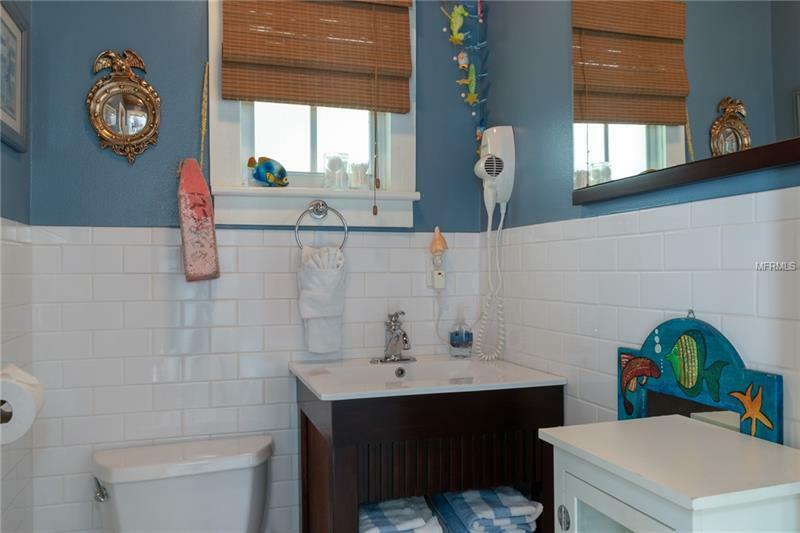 Great room is the heart of the home with a central fireplace and stunning views of the river the perfect place to entertain family and friends .Kitchen is decked out with commercial grade Viking appliances excellent for the chef in the family . 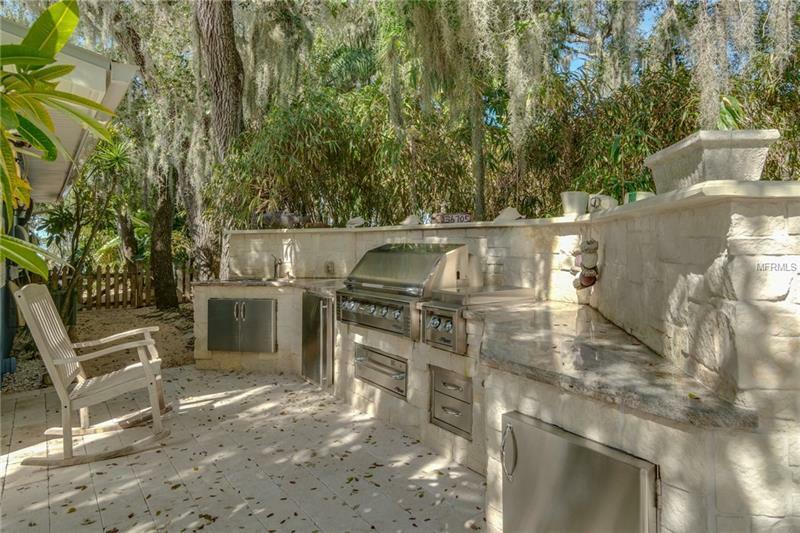 Step out onto the pavered patio and an Alfresco Outdoor kitchen awaits.